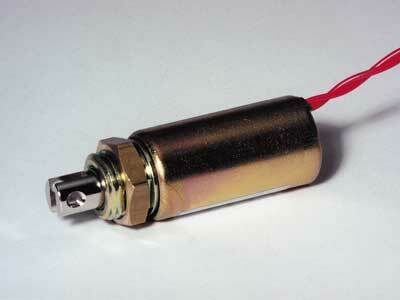 Solenoids are a key component for turning electrical current into motion. 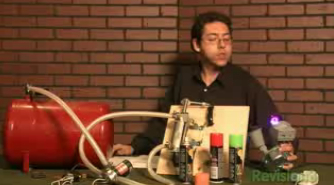 Many DIY’s, makers and inventors alike often find themselves using these devices daily. Pinball fanatic and inventor Jeri Ellsworth breaks them down.